Volunteers Make A Significant Difference! Are you someone who wants to give a little time to make a big impact in the lives of others who are less fortunate? Would you or your organization like to do something to help EChO improve the lives of members of our community in need? 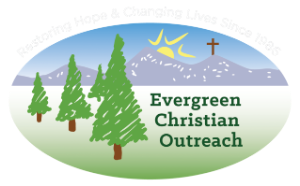 If you are interested in learning more, please call Mary Petrich, Volunteer Services Director at 303-670-1796 or send an email to mary@evergreenchristianoutreach.org. 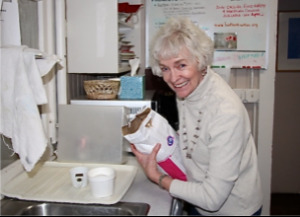 EChO's Food Bank is always grateful for members of our community, businesses, churches and other organizations who volunteer their time to help us serve those in need. EChO Volunteers Have Fun, Too!